Make the most of your next salon service with Beauty on Demand. Enjoy quick, relaxing and effective services that treat you to a mini spa experience without having to rearrange your schedule. These services are designed as add-on rather than stand-alone appointments. A plant-based exfoliating peel for the face. A neck and shoulder massage incorporating the Chakra Balancing Body Mists. Tulasāra™ mini facial featuring dry brushing, a gentle exfoliating technique from Ayurveda, radiant oleation oil cleanse to achieve radiance. Exfoliating, moisturizing, and paraffin dip hand massage treatment. An exfoliating lip treatment finished with a natural make-up application with an Aveda lip color of your choice and Peppy Mint. Tulasāra™ Wedding Masque Eye, mini-eye treatment and Aveda Marma Eye Massage to renew and firm the look of skin around the eyes. Make your eyes stand out with an eyelash tint and brow tint. Threading is an ancient East Indian hair removal technique suitable for all skin types, specifically sensitive skin or clients using topical or oral medications for the skin. Please consult your esthetician with any concerns prior to service. Chuck the lash curler! 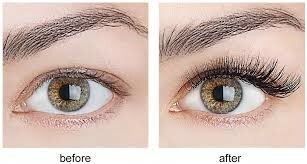 This treatment makes your natural lashes look longer and fuller and is a fantastic alternative to extensions. The Lash Lift curls and lifts, and works on both short and long eyelashes. The treatment is comfortable and the formulation applied to lashes is conditioning and nourishing. There is virtually no after care is required and your last lift lasts 6-8 weeks even after showering and swimming. Get lifted lashes that last for months! Lavish Lashes are used with professional technique for thicker, longer and naturally abundant looking eyelashes. 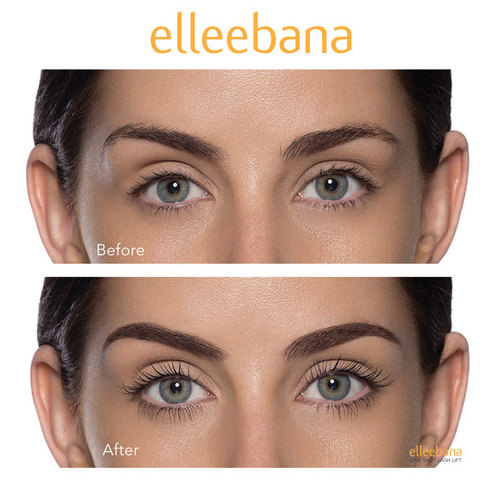 Eyelashes are made thicker and longer through application of an individual synthetic eyelash directly attached to the natural lash with a specially formulated bonding agent. Takes about 1 1/2 to 2 hours to complete. Takes about 1 hour to complete.